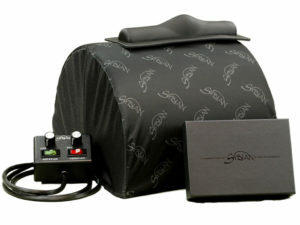 Our unprecedented five-year warranty covers all working parts of your Sybian. If you wish to extend this coverage for the lifetime of your machine we invite to you take advantage of this offer. 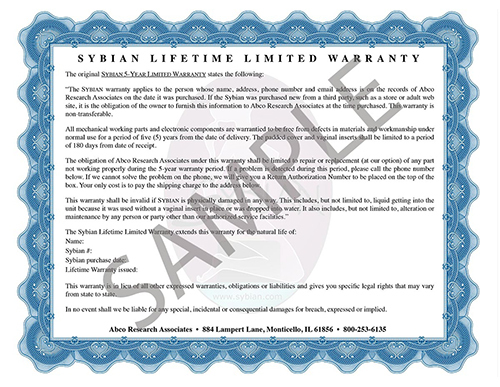 Should a Sybian need repaired and is under the 5 year or lifetime warranty, shipping to and from our service center is the owner’s responsibility. We are available to help you solve any problems or issues.